Shopping Bags Placed On Wood Word SALE With Vintage White Alarm Clock Using As Background Shopping Concept And Delivery Service Concept With Copy Space For Your Text Or Design. Lizenzfreie Fotos, Bilder Und Stock Fotografie. Image 114603216. Standard-Bild - shopping bags placed on wood word SALE with Vintage White Alarm Clock using as background shopping concept and delivery service concept with copy space for your text or design. 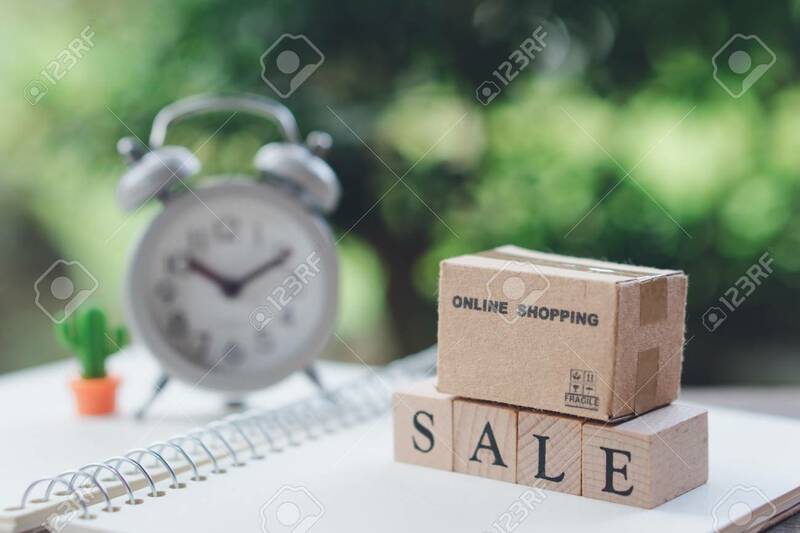 shopping bags placed on wood word SALE with Vintage White Alarm Clock using as background shopping concept and delivery service concept with copy space for your text or design.